The first of the three classical playwrights of 5th-century Athens, Aeschylus was born near Athens in 525 BCE, in the village of Eleusis. His father was called Euphorion, and was of noble descent. As a young man Aeschylus would have been influenced by two historic events: the exile of Hippias, a dictator, in 510 BC, and the establishment of democracy in Athens under Cleisthenes in 508 BC. Aeschylus was a soldier in his youth, and took part in the Persian Wars. His epitaph (self-authored as an entry for a contest in 489 BC) depicts him fighting at Marathon in 490 BC, a battle which is considered to be among the most important moments in Athenian history. At Marathon, the Athenians defeated the Persians and halted a Persian invasion. His brother, Cynegeirus, died fighting at Marathon. Aeschylus may also have fought at the battle of Salamis, a sea battle that defeated an even larger Persian invasion force. His first win at the drama festival (City Dionysia) came in 484 BC, although scholars do not know the name of the trilogy that won. We do, however, know the name of his winning trilogy for the festival in 472 BC – The Persians – sponsored by Pericles himself, then an aspiring politician. The Persians deserves mention because the play is about the Persian defeat at Salamis, and it was unusual for the plays at the festival to deal with topics other than the pantheon of Greek myth. Aeschylus left Athens in 471 BC to attend court at Syracuse, ruled by the tyrant Hieron, a famous patron of the arts. 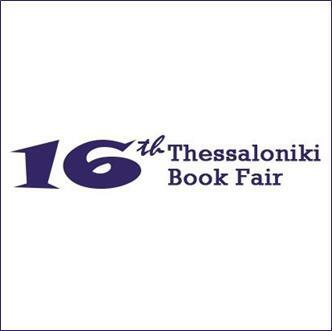 When he returned to Athens for the festival in 468 BC, a twenty-eight year old named Sophocles, competing for the first time, won first place over the great Aeschylus. Popular as he was, the Athenian dramatist often walked a fine line between innovation and irreverence. Aeschylus was prosecuted for revealing the mysteries of Eleusis in one of his plays. Although he was eventually proven innocent, this accusation remained a stain on his character. Driven from the city by growing social and political unrest, Aeschylus died far away from Athens, in Sicily, in 456 BC. A prolific writer, Aeschylus had written between seventy and ninety plays by the time of his death in 456 BC. Only seven of his plays have survived: Agamemnon, The Libation Bearers , and The Eumenides (these three plays compose the tragic trilogy known as The Oresteia ), The Persians, Seven Against Thebes, The Supplicants, and Prometheus Bound. Some scholars believe that Prometheus Bound may be wrongly attributed to Aeschylus. Most of his plays were written for the annual Athenian drama competition, the City Dionysia, which Aeschylus won thirteen times. At this festival, three chosen dramatists would perform three tragedies and a satyr play. The Oresteia is the only complete Greek tragic trilogy extant today. 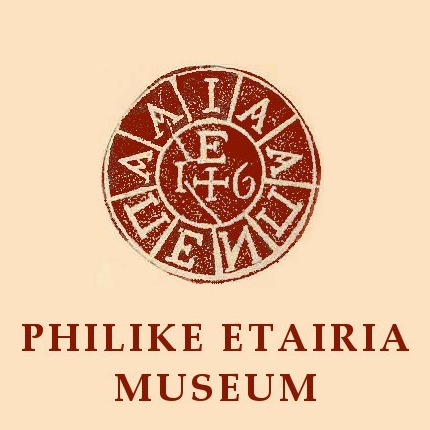 Euripides’ inclusion among the great Athenian dramatists is sometimes debated by scholars, who see his plays as irreverent misrepresentations of the Greek religion, filled with too many unrelated ideas. These scholars note that while Euripides’ plays were included in the drama festival (the City Dionysia) twenty-two times, he only won five times. 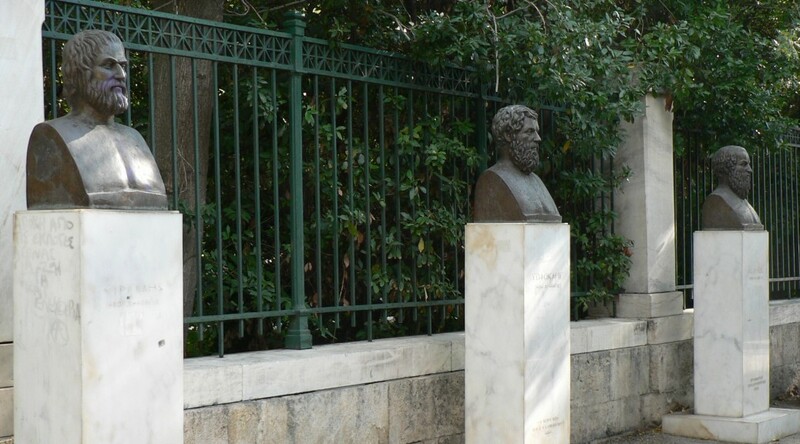 Euripides’ supporters claim that he deserves mention along with Aeschylus and Sophocles because he was bold and irreverent: he was willing to look beyond religious orthodoxy to critique Greek culture and religion. Many of the protagonists in Euripides’ plays are female, and through this less-explored perspective he was able to examine well-known stories in a completely new way. His supporters also point to Euripides willingness to enter into the psychology of his characters. Born in Phyle, outside of Athens, legend tells us that Euripides was born on the same day as the great Greek victory at Salamis in 480 BC. Euripides took part in the Sophist movement, an intellectual group who were known for their unorthodox and unsettling views. Euripides himself was apparently a curmudgeon, preferring to do most of his writing in a secluded cave on the island of Salamis. Unlike Sophocles, he was not interested in an official position in the Athenian state. He developed friendships with Socrates and Anaxagoras, both unconventional philosophers, as well as the General Alcibiades. The sophist Protagoras supposedly recited a treatise that argued against the existence of the gods at Euripides’ house. 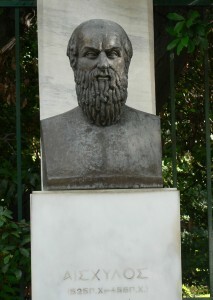 Euripides left Athens in 408 BC at the request of King Archelaus of Macedon, a famous patron of the arts. Although his reasons for leaving Athens at such an advanced age are unclear, Euripides’ non-traditional, and sometimes heretical, ideas undoubtedly made him unpopular in the increasingly unstable Athens. Euripides was known, for example, as an opponent of the Athenian democracy that had developed during his lifetime. 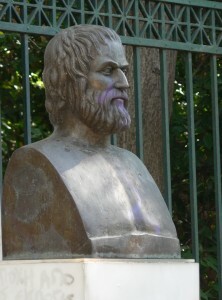 Euripides died in Macedon around 406 BC. Although we only know eighty of their titles, Euripides is thought to have written ninety-two plays, of which nineteen tragedies are extant today. Unlike Aeschylus or Sophocles, who are represented by only a few of their works, Euripides leaves a substantial dramatic legacy, including (in the order in which they are thought to have been written) the Medea, Hippolytus, Trojan Women, the Bacchae, and Iphigenia in Aulis. Sophocles’ work is considered the pinnacle of Greek tragedy. Born near Athens in 496 BC in the town of Colonus, in his ninety-year lifespan he witnessed the rise and fall of the Athenian Golden Age. Sophocles was the son of a wealthy manufacturer. He grew up during the Persian Wars, and was chosen to participate in the victory celebrations for the Greek naval victory at Salamis in 480 BC, an honor that suggests that the young Sophocles was particularly talented and handsome. Indeed, he is thought to have performed some of the roles in his early plays, but was unable to continue as an actor due to problems with his voice. 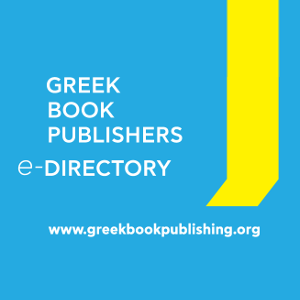 Sophocles was popular in Athens, and, perhaps as a result of the patriotism he developed as a young man, remained in Athens throughout his life despite multiple summons from local rulers to visit other cities and regions. A close friend of Pericles, he held several public offices throughout his life in addition to being a leading dramatist. Despite a reported aversion to politics, Sophocles did play a signifcant role in Athenian social and political life. 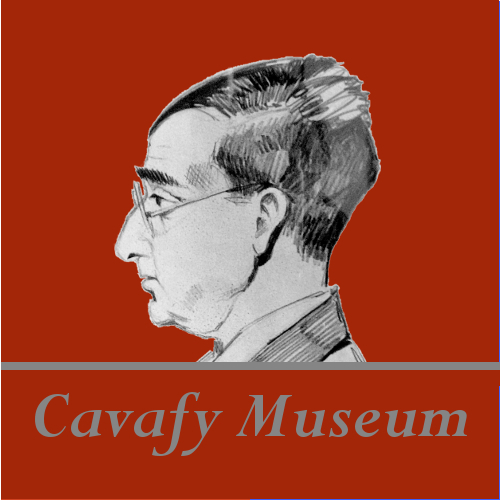 In his old age he was honored with an important advisory position in the Athenian government to help deal with the aftermath of the disastrous military campaign at Syracuse. His public career seem to have started when he was elected treasurer of the Delian League in 443 BC, and general of the Athenian army in 441 BC. Under the command of Pericles, he participated in the military campaign against Samos. Sophocles was also a founder of the cult of the god Asclepius in 420 BC, an activity which may have been connected to the establishment of a public hospital. He was also the father of two sons, one of whom went on to become a playwright. 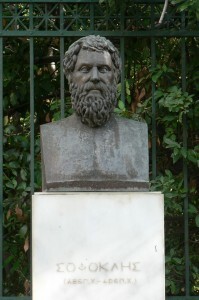 Sophocles died in 406 BC. Revered by modern scholars for his treatment of the individual and for the complex issues that his plays address, Sophocles was also revered by his contemporaries: he recieved the first prize for tragic drama over Aeschylus at the drama festival (the City Dionysia) held in 468 BC, when he was twenty-eight years old. He wrote around one hundred and twenty-three plays for the Athenian theatre, and won twenty-four festivals – he placed second in every festival that he did not win. Only seven of his plays, however, have survived intact. They are (in the order in which they are thought to have been written): Ajax, Antigone, The Women of Trachis, Oedipus the King, Electra, Philoctetes, and Oedipus at Colonus. From the fragments remaining, and from references to lost plays in other works, scholars have discovered that Sophocles wrote on an enormous variety of topics. He also introduced several key innovations, including ending the tradition of writing trilogies on connected topics at the City Dionysia, introducing painted background scenery, changing the number of speaking actors from two to three, and enlarging the chorus from twelve to fifteen men. Dr. Leigh Denault, Lecturer, Churchill College, University of Cambridge. Reprinted courtesy of the author.